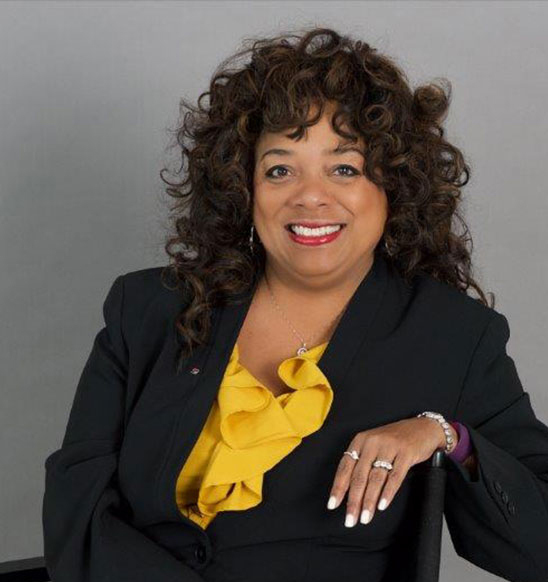 Whether you’re looking for a powerful speaker to elevate your next event or you need a corporate veteran to motivate your team, Rita P. Mitchell brings an expertise to the table that educates, inspires, and entertains. Rita is known and celebrated as an advocate for women, a well of knowledge for the corporate world, and a champion for the next generation of female leaders. She is available nationwide for events of any size, including internal company meetings. Book Rita today to take advantage of her powerful insight and drive change in both your organization and your own life.